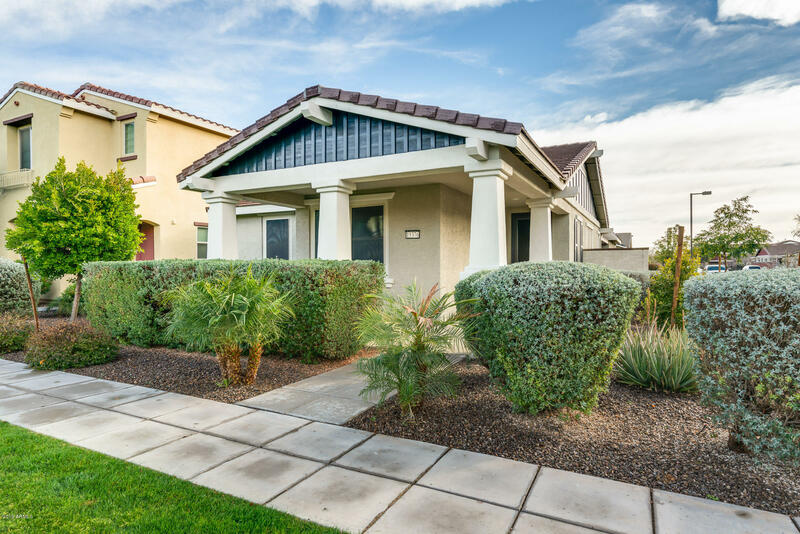 Reduce your utility costs w/ Owned Solar!! 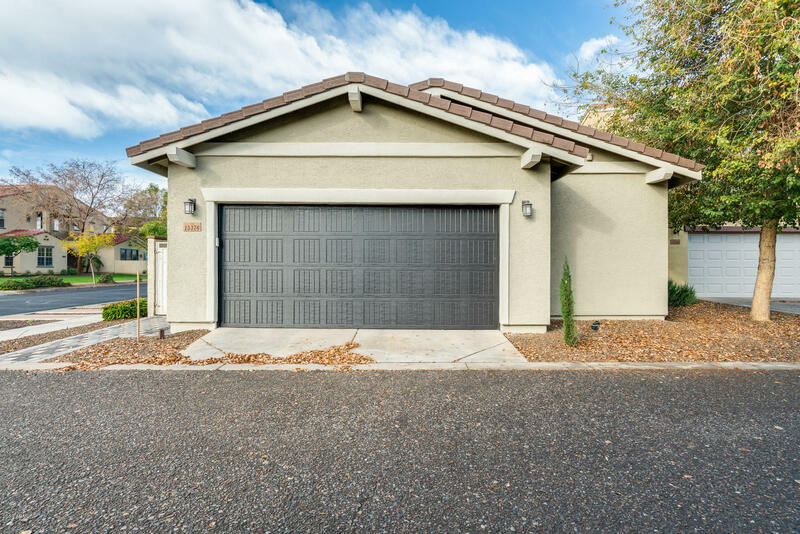 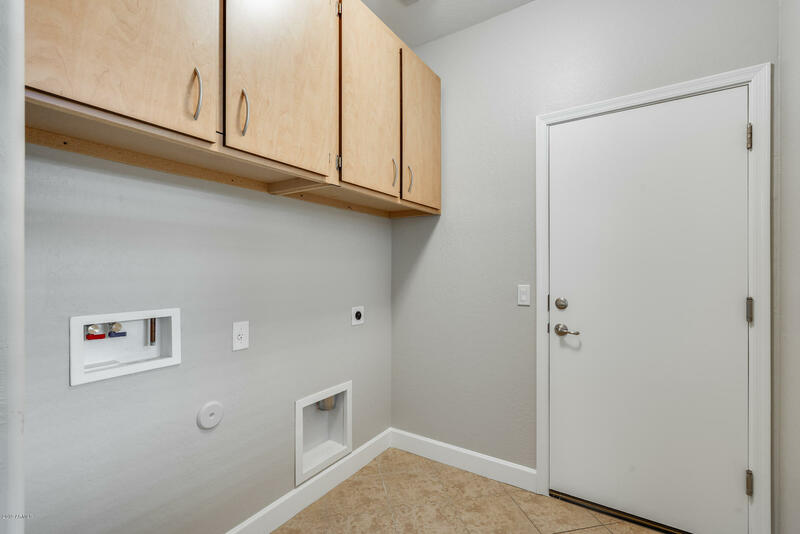 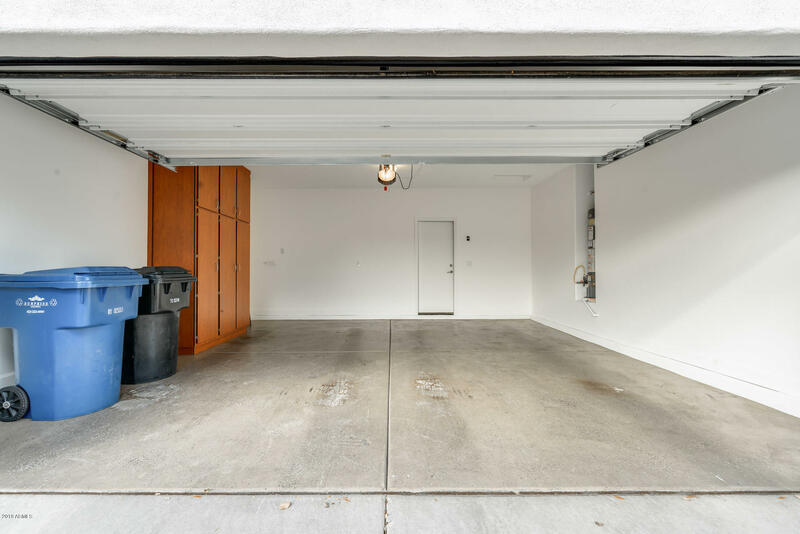 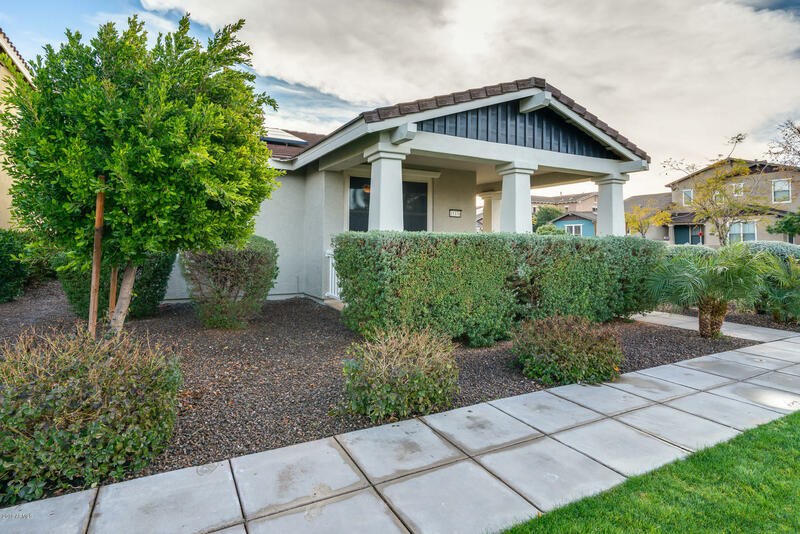 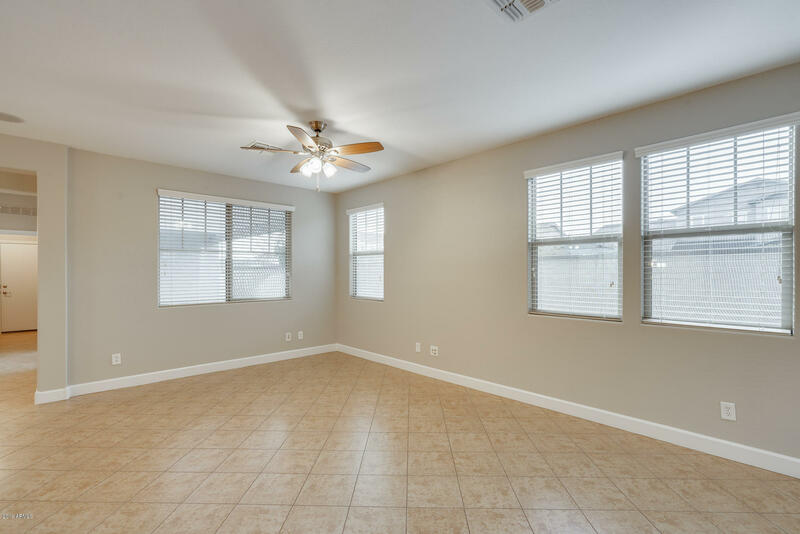 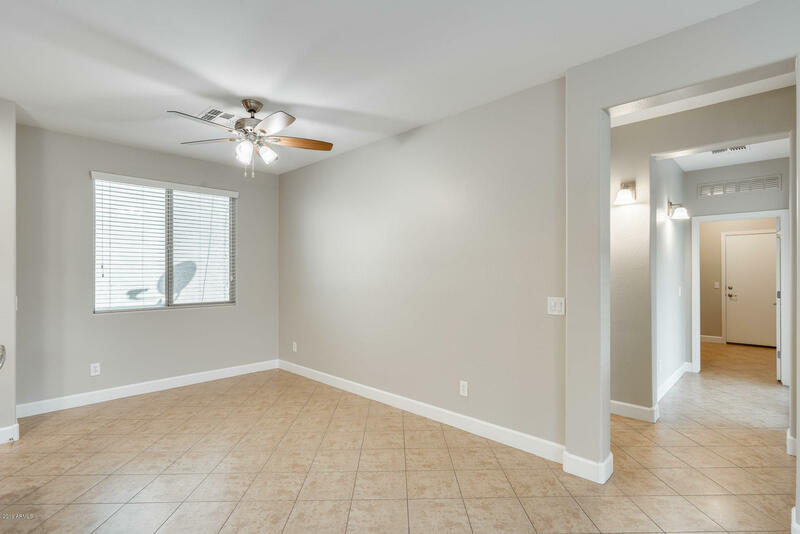 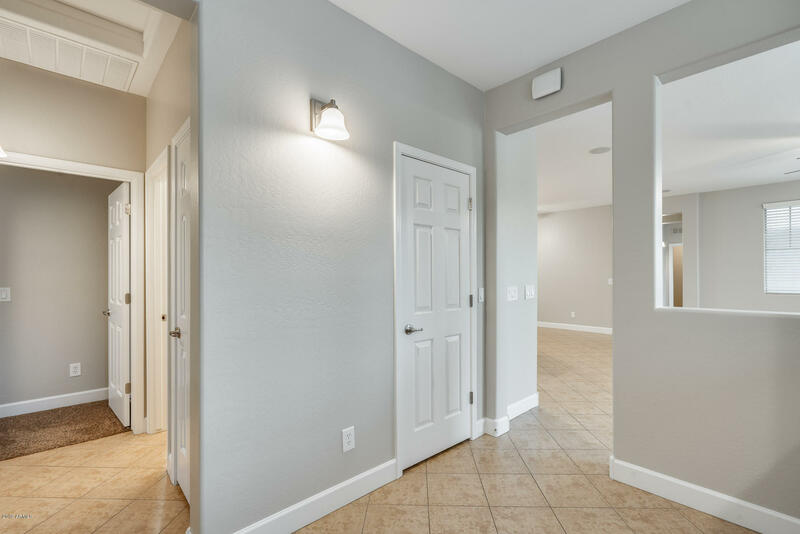 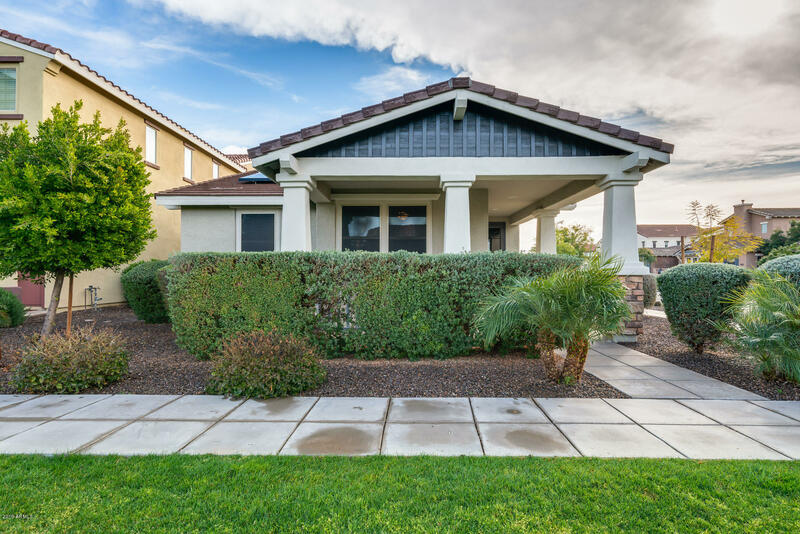 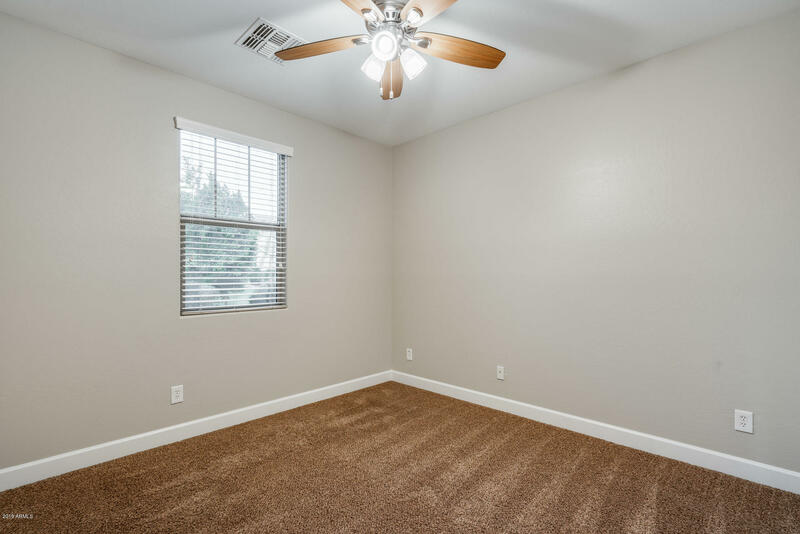 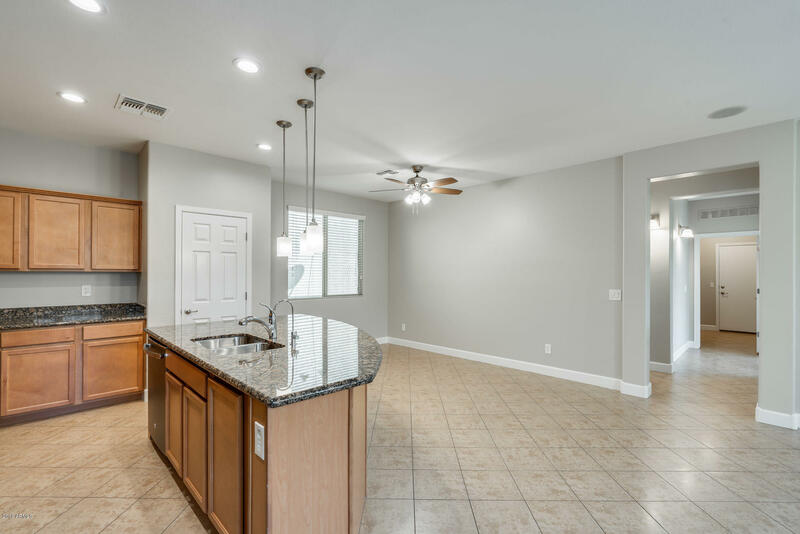 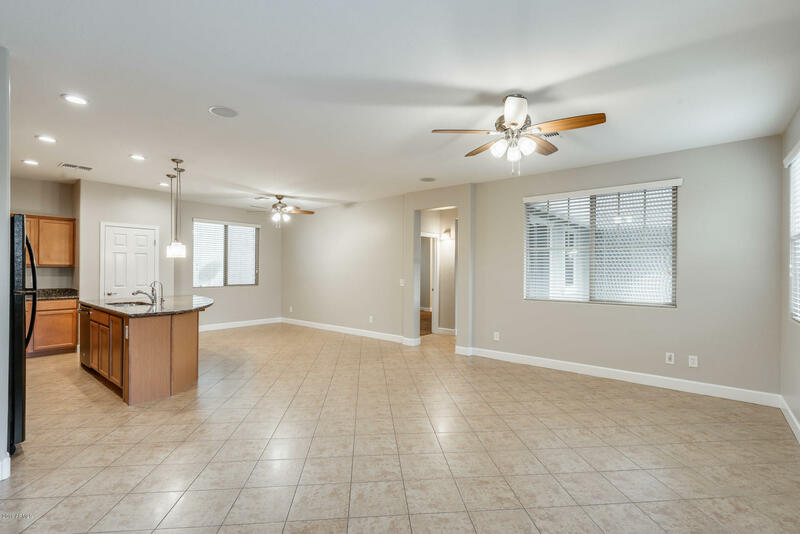 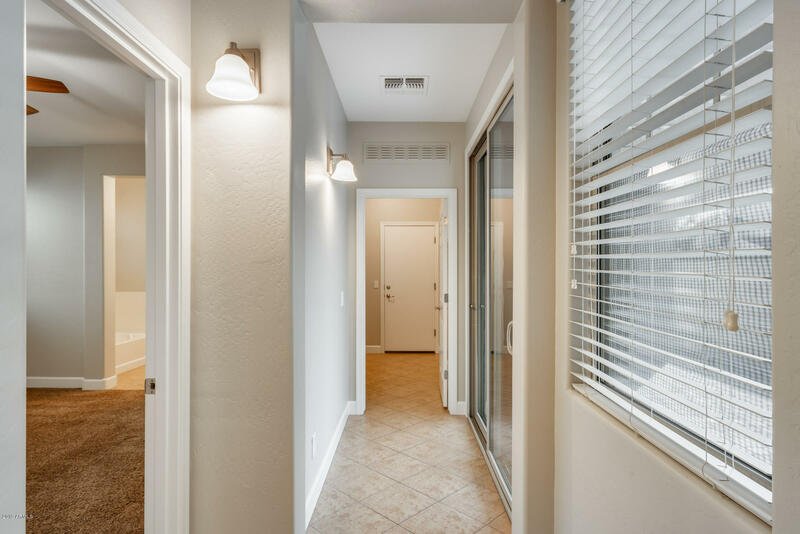 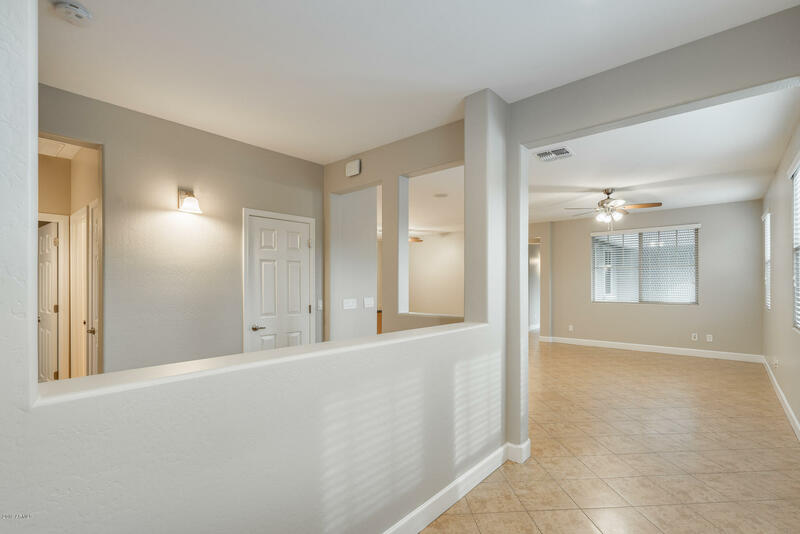 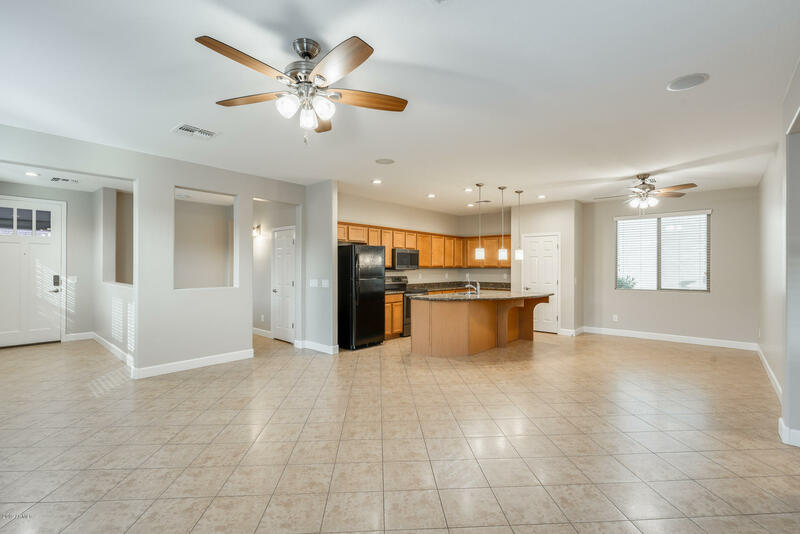 You will fall in love with this cozy 3 bed, 2 bath home in Surprise. 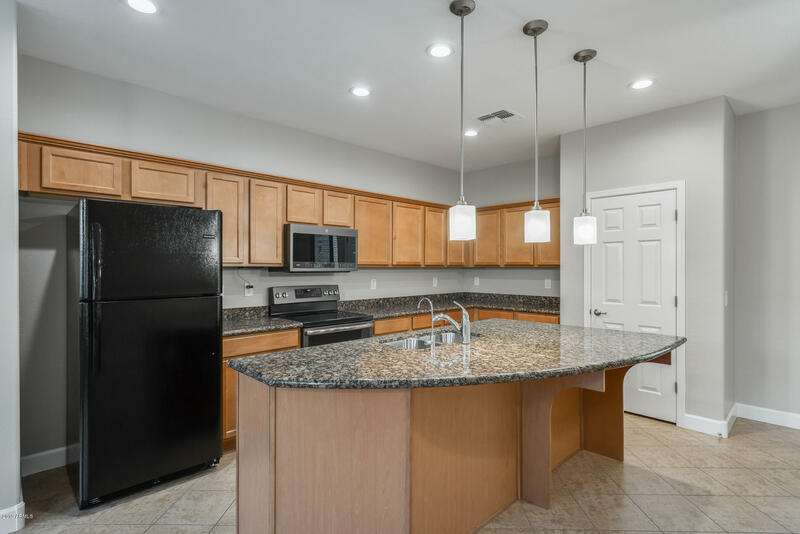 Live in the gorgeous community of Marley Park; with access to pools, parks, and fun family events. 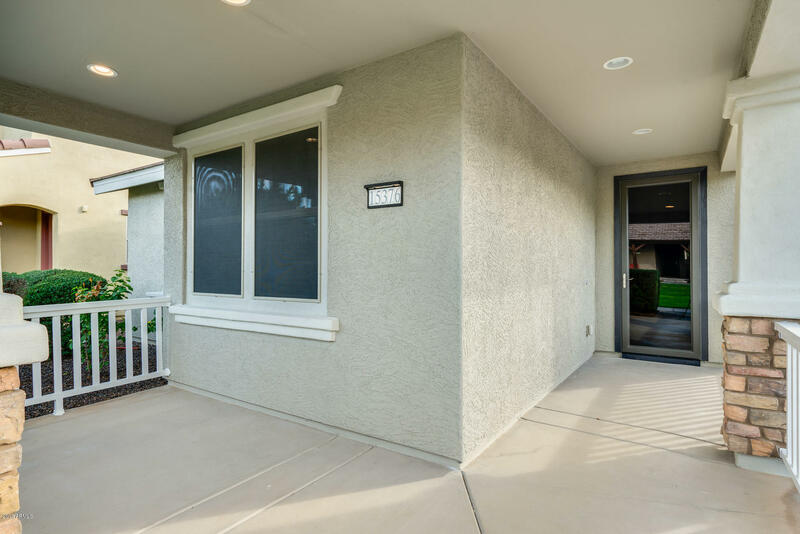 This home has so much curb appeal, with it's beautifully landscaped lawn and large front porch. 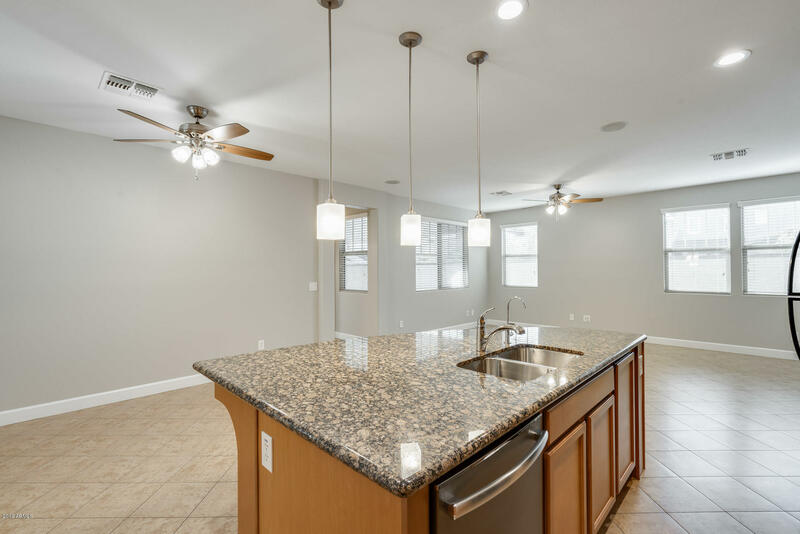 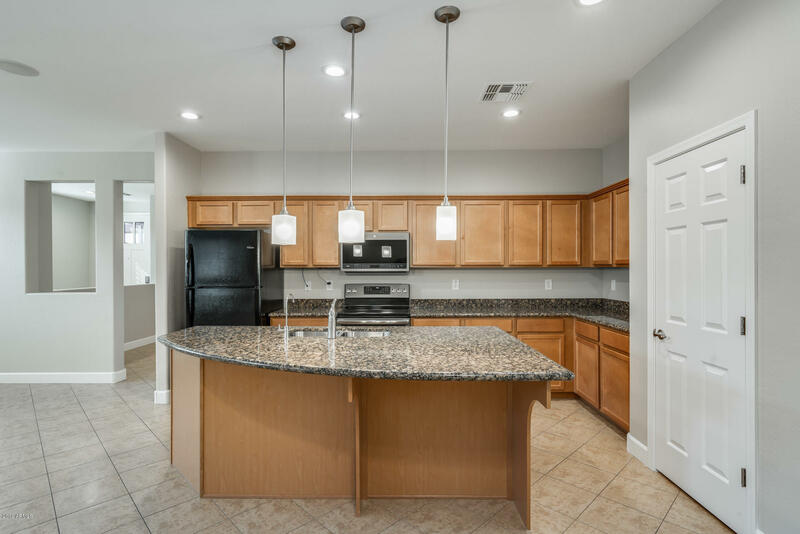 The eat-in kitchen has a functioning island, stainless steel appliances, and perfect flow into the living room. 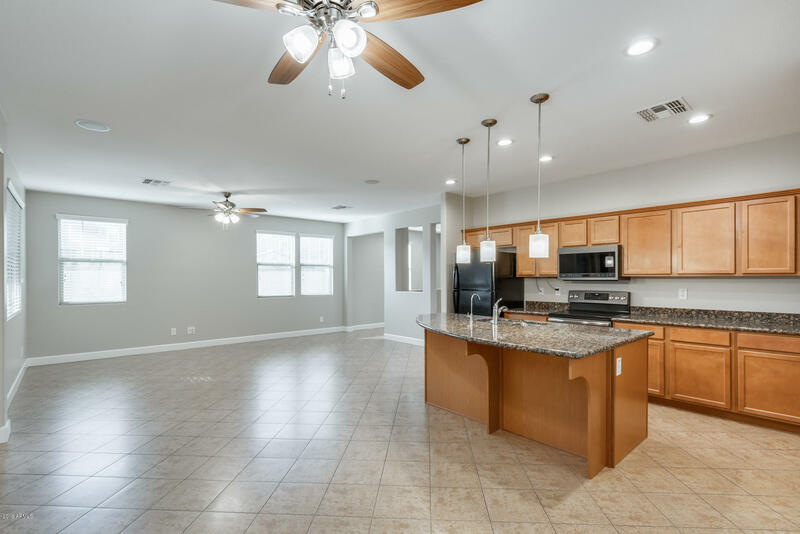 A great layout for families and people who love to entertain! 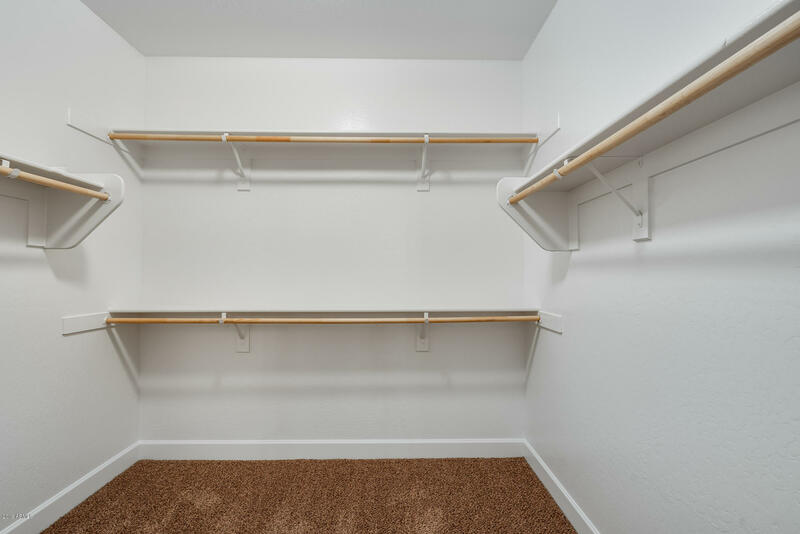 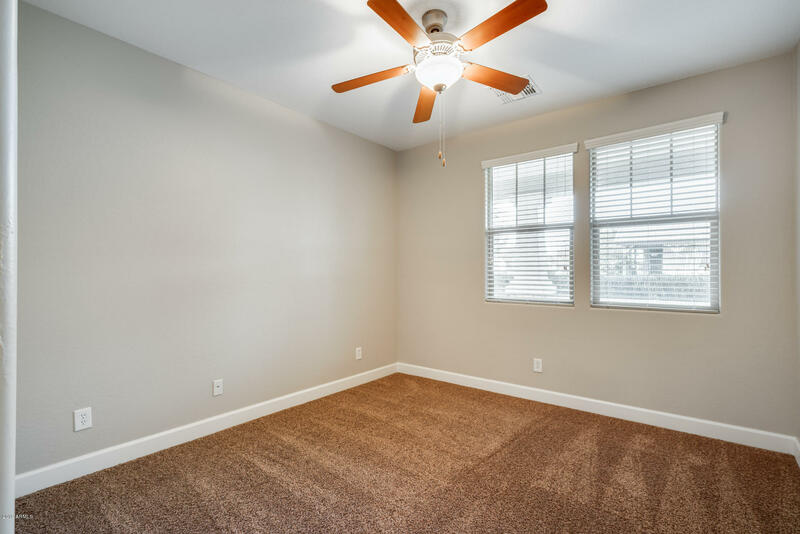 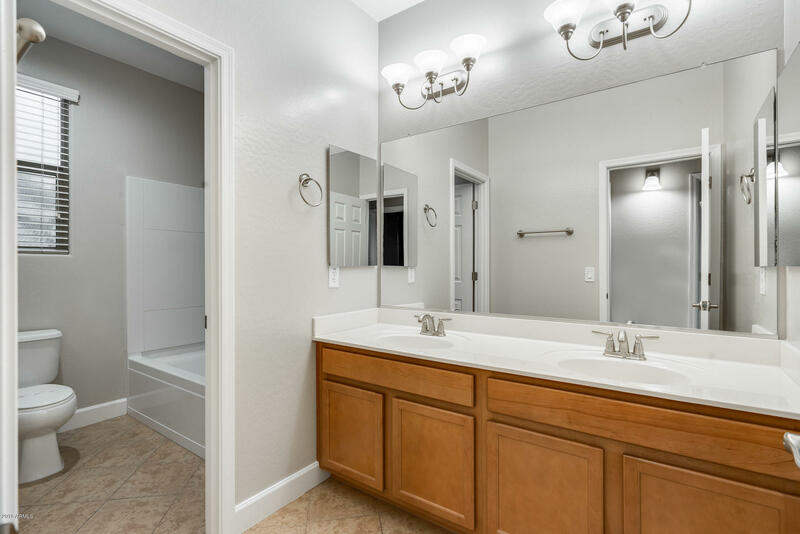 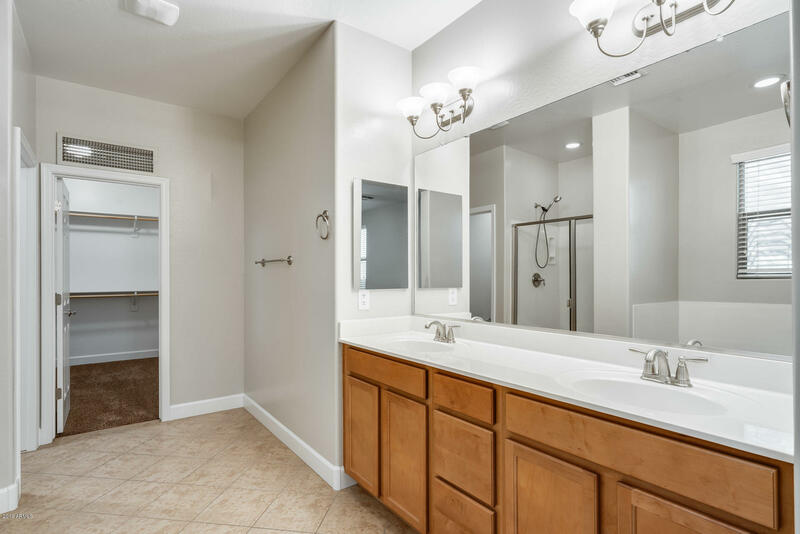 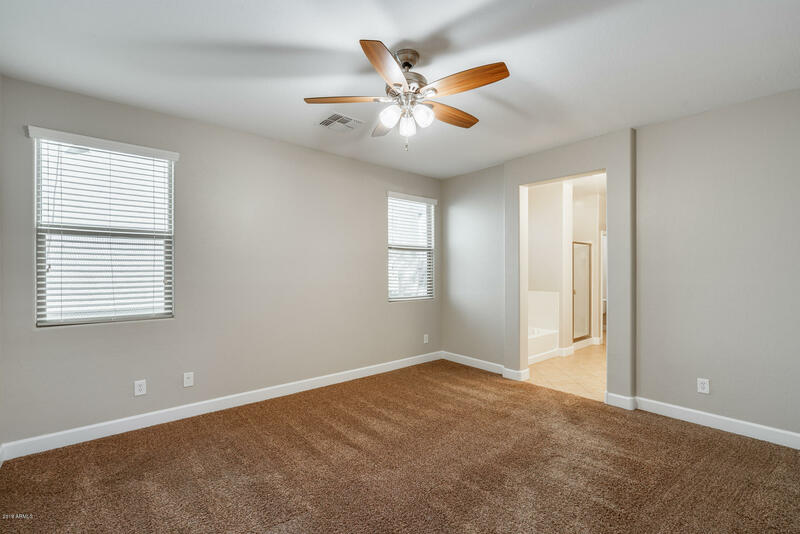 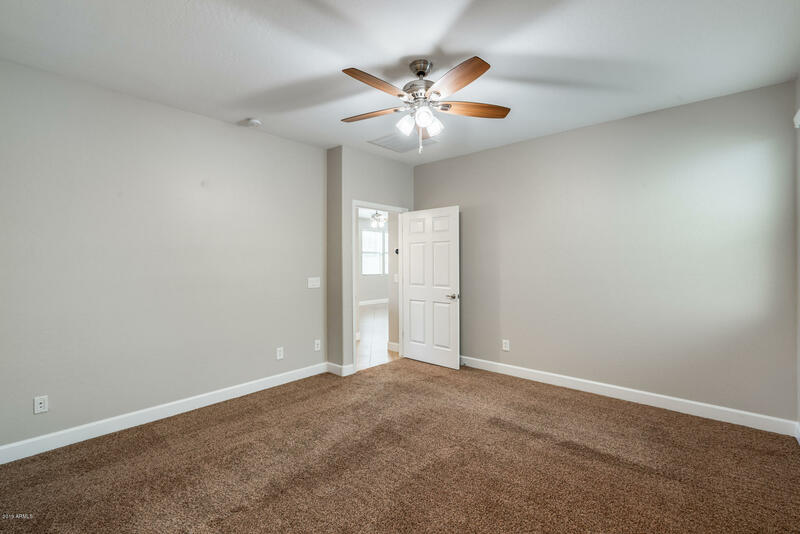 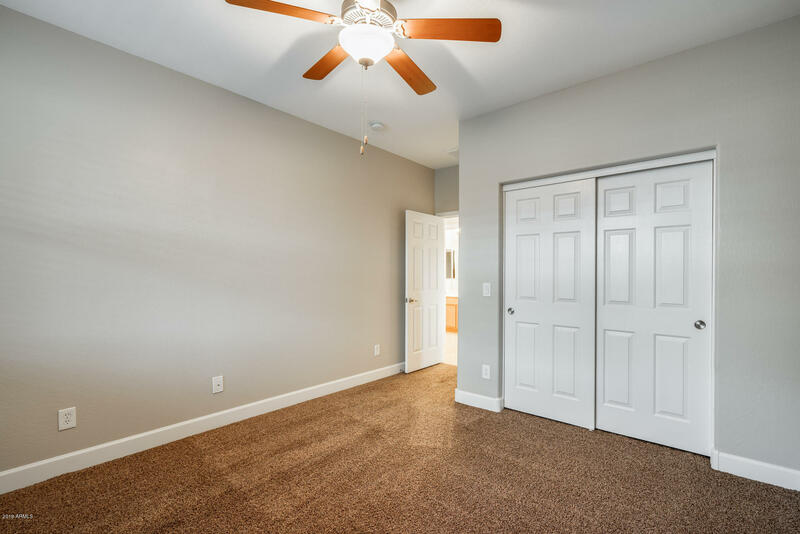 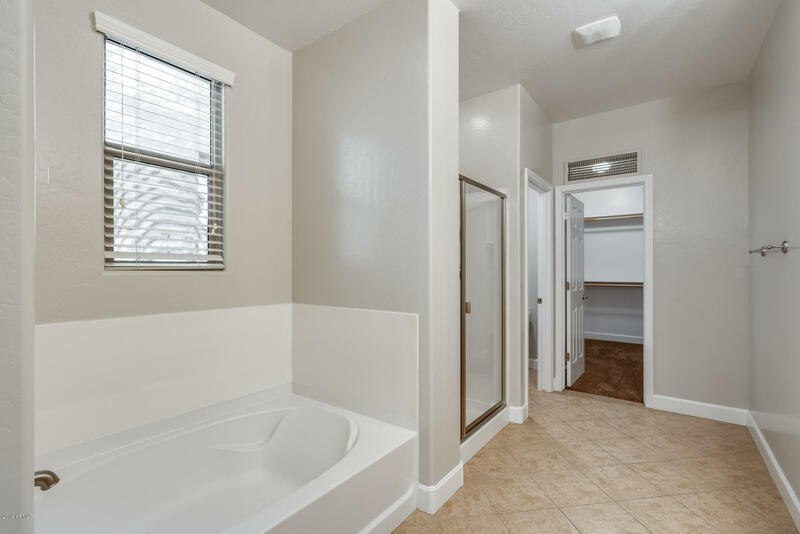 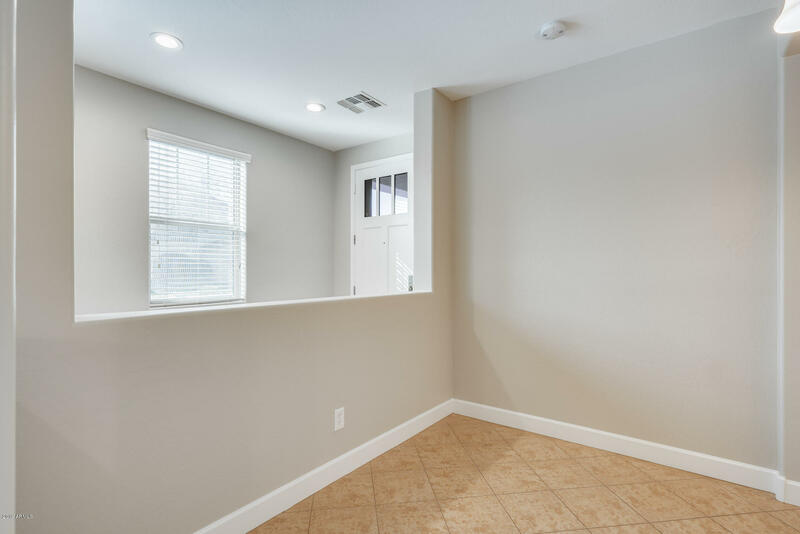 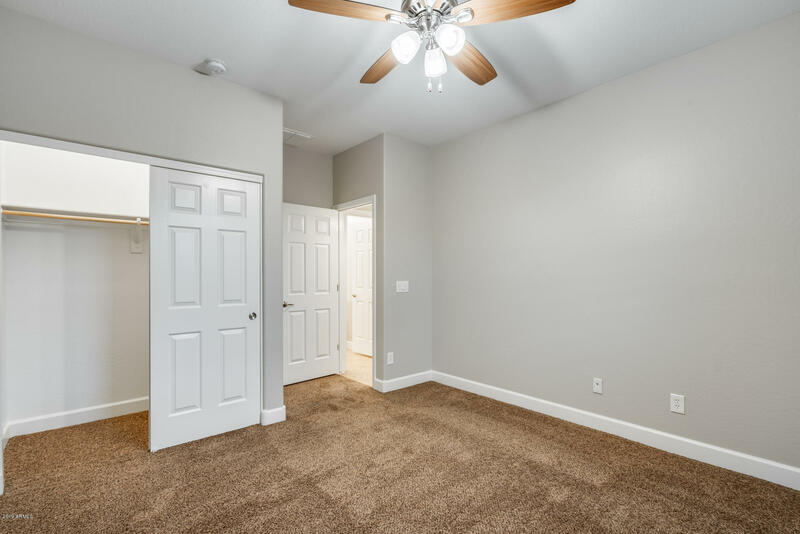 The master suite has a full bathroom with dual sinks, separate shower & tub, and walk-in closet. 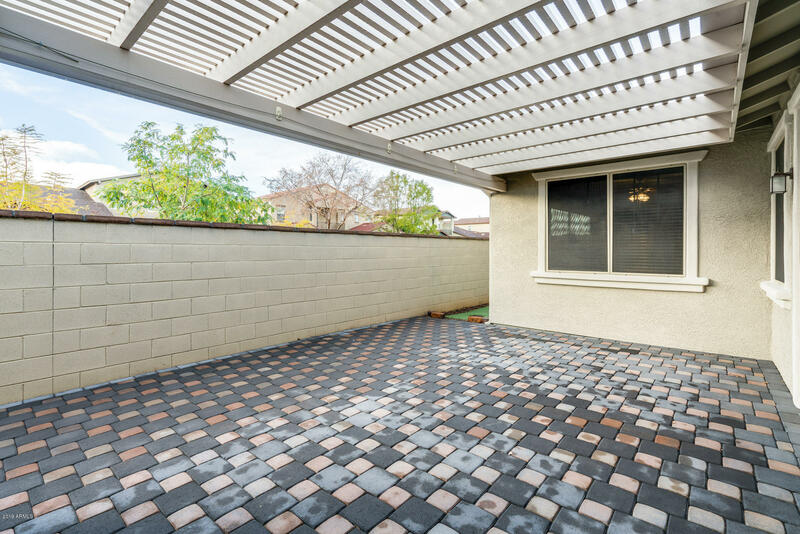 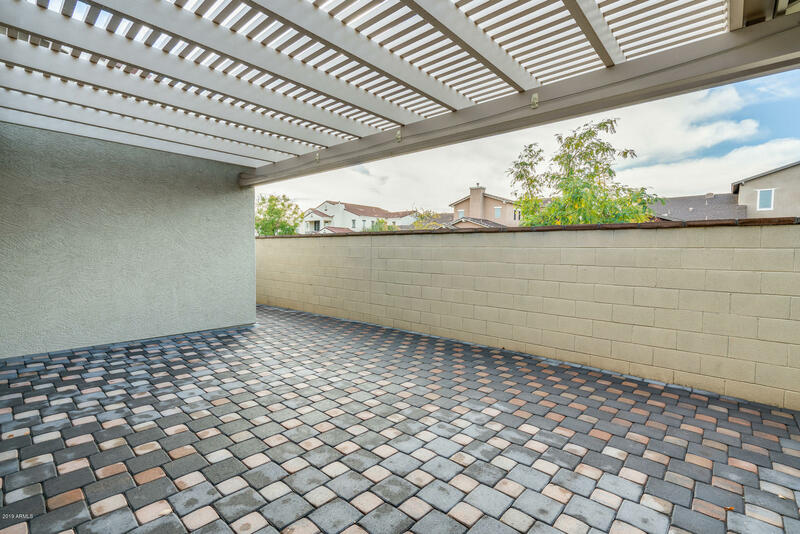 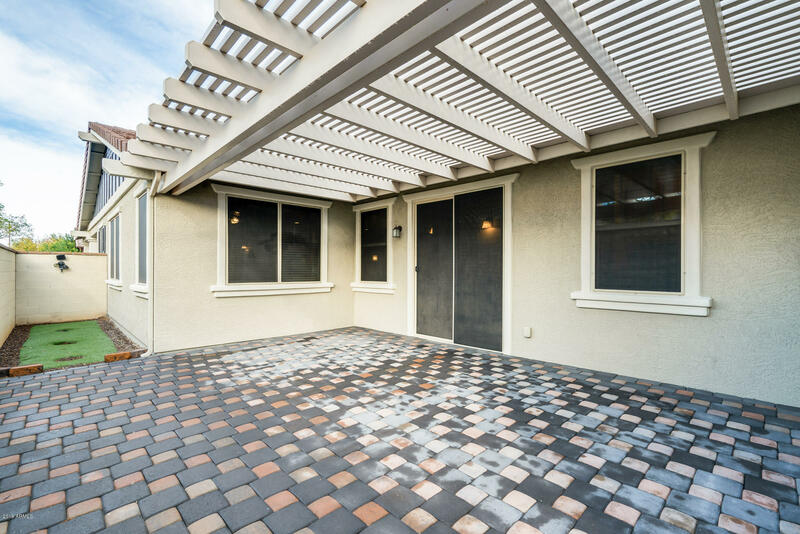 Kick back on your covered back patio with eye-catching pavers and ample shade. 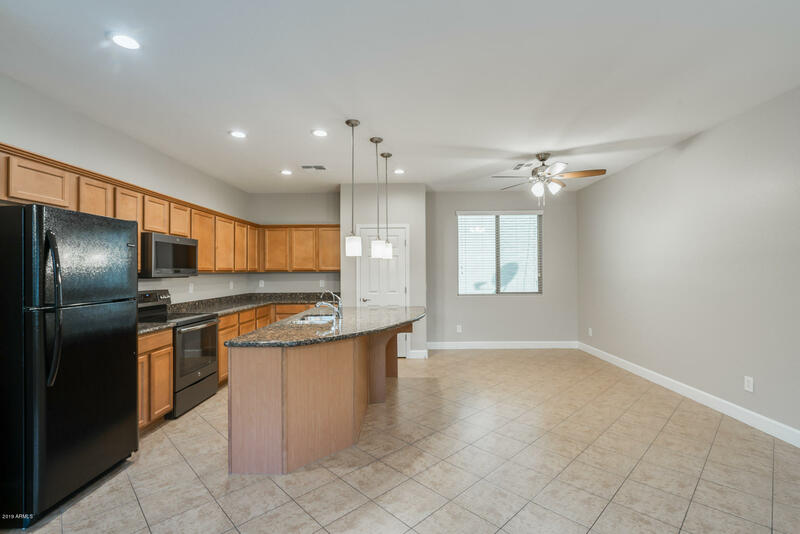 Don't wait, view this home today!